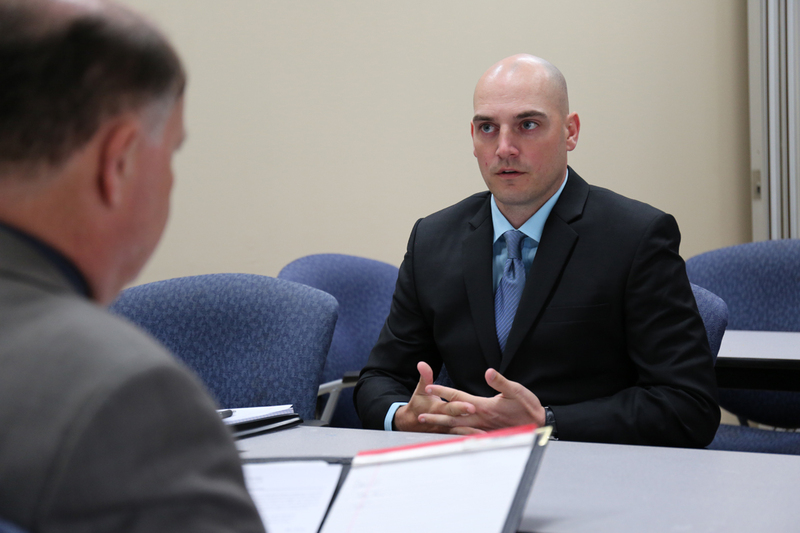 Getting back into the swing of civilian life is tough for former active duty men and women. It is especially difficult for veterans with mental health concerns such as addiction, depression, anxiety, and PTSD. Thankfully, America’s heroes are not alone in their quest for gainful employment and entrepreneurship. The following advice and resources can help.